It was super easy to collect keys. The host was very helpful - their messages via Booking lead us step-by-step with all the necessary information. The location was great, except for the parking - none available. Close to shops, church, shopping. Bathroom was very nice and clean. Garbage disposal was close. Building was secure. Host was a great communicator, property was clean, spacious and conveniently located to everything we wanted to do in Southampton. Great overall experience. My bed was comfortable. 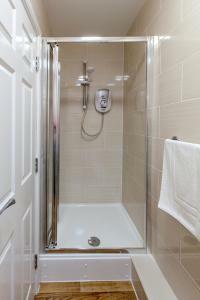 Shower easy to use and hot. Bathroom clean and bedrooms ok. Blind on bedroom window kept out a lot of light which I appreciated. We were pleasantly surprised with this apartment. Super clean and the host was available and friendly. Very comfy beds and the location is just perfect!! It was centrally located near to shopping and places to eat. Place very clean and neat owner was very accommodating in giving us the passcode a day early. It was nice to stay there. location was good. nice place to visit southampton city center. The location was perfect! Easy instructions to get into the apartments. Clean and tidy apartments. 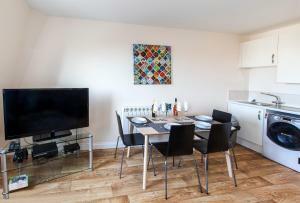 Lock in a great price for Castle Point Apartments – rated 8.3 by recent guests! Castle Point Apartments This rating is a reflection of how the property compares to the industry standard when it comes to price, facilities and services available. It's based on a self-evaluation by the property. Use this rating to help choose your stay! Located in the center of Southampton, Castle Point Apartments features accommodations within 2,950 feet of Southampton Guildhall. Free WiFi is available. There is also a fully equipped kitchen including an oven, microwave, toaster and washer dryer. The Mayflower Theater is 0.6 mi from the apartment. 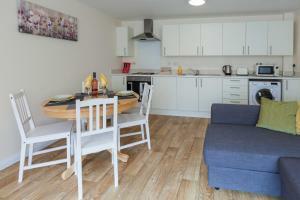 The nearest airport is Southampton Airport, 3.7 mi from Castle Point Apartments. 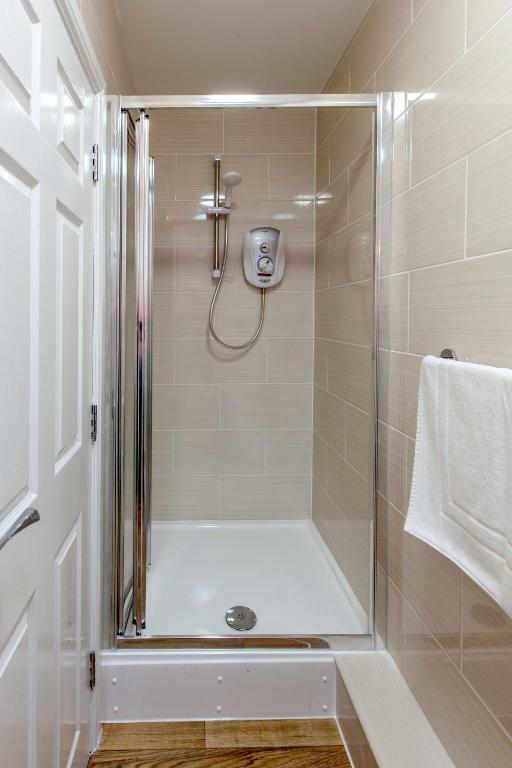 뀐 Located in the real heart of Southampton, this property has an excellent location score of 8.8! When would you like to stay at Castle Point Apartments? 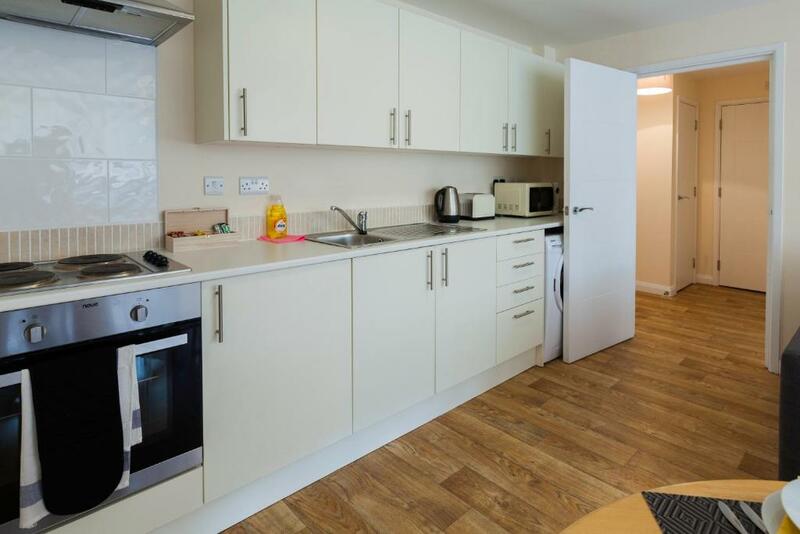 This apartment has a fully equipped kitchen, dining area and flat-screen TV. 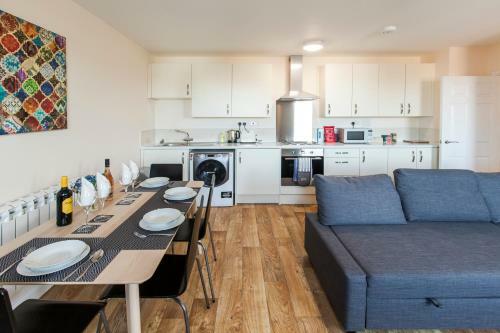 GREAT LOCATION - The apartments are perfectly located with easy access to Southampton International Airport, Southampton Central Railway Station for trains to central London and minutes from M27 and M3 motorways. We are also lucky enough to be minutes from the Red Funnel Ferry to the Isle of Wight and close by to the Cruise Liners, Cunard, P&O and Carnival to name a few. We can offer the perfect start to you cruise trip, staying in a luxury apartment before you start your voyage. House Rules Castle Point Apartments takes special requests – add in the next step! Castle Point Apartments accepts these cards and reserves the right to temporarily hold an amount prior to arrival. A security deposit of up to GBP 250 may be required at time of booking for incidentals. This deposit is fully refundable upon checkout and subject to a damage inspection of the accommodations. Kindly note the guest is liable for any damages made to the property by themselves during their stay, and will be charged for damages if necessary. A damage deposit of GBP 250 is required. The host charges this 14 days before arrival. That's about 323.89USD. You should be reimbursed within 7 days of check-out. Please inform Castle Point Apartments of your expected arrival time in advance. You can use the Special Requests box when booking, or contact the property directly using the contact details in your confirmation. 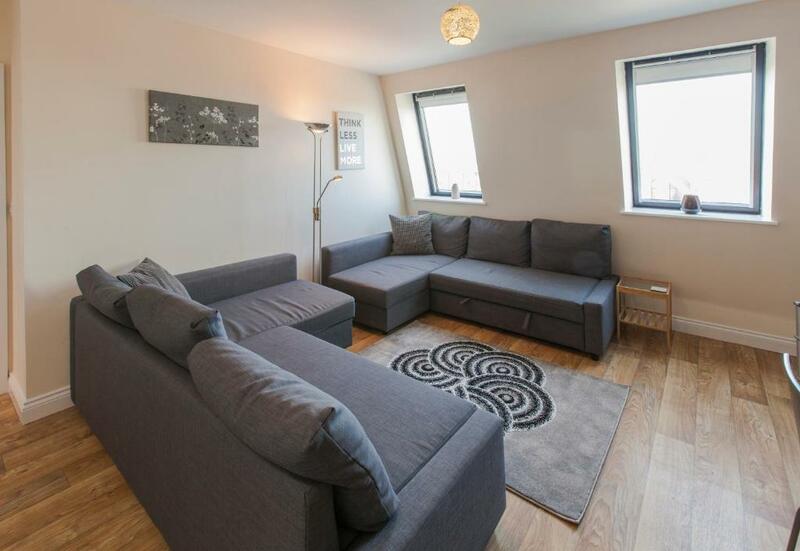 Excellent location, bright and light apartment. To many windows, felt like we were on display. The blinds did not give complete privacy. No Chest for cloths in the bedroom and very limited closet space and hooks to hang cloths. We turned the hook on the bedroom door over to hang coats. Washer/dryer lacked instructions. We wondered if we would see our cloths again and when they came out there was no cloths bar available to finish drying. Scruffy entrance. Flat clean but basic. Parking on street very expensive and hard to come by. Flat ridiculously hot, difficult to get air through. Bedrooms and double beds small. Inundated with emails prior to and during stay from owners. 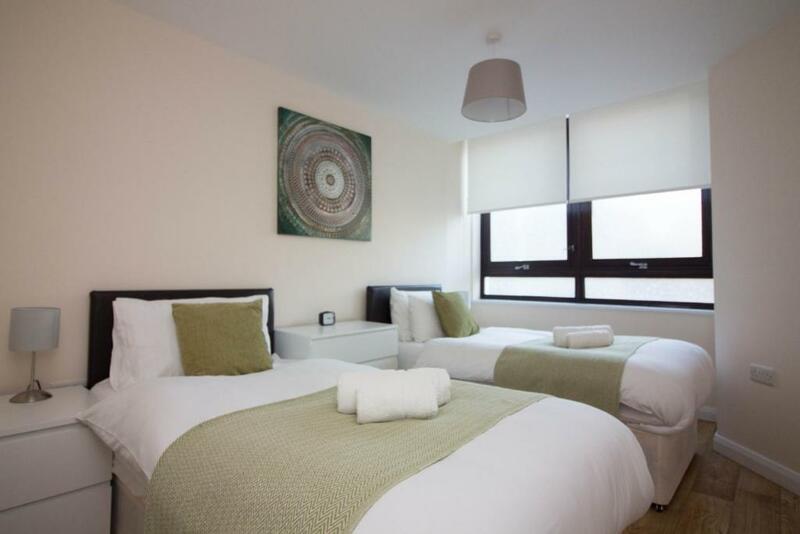 Easy walking distance to city centre. Mattresses are damaged and actually it doesn’t provide proper double beds. 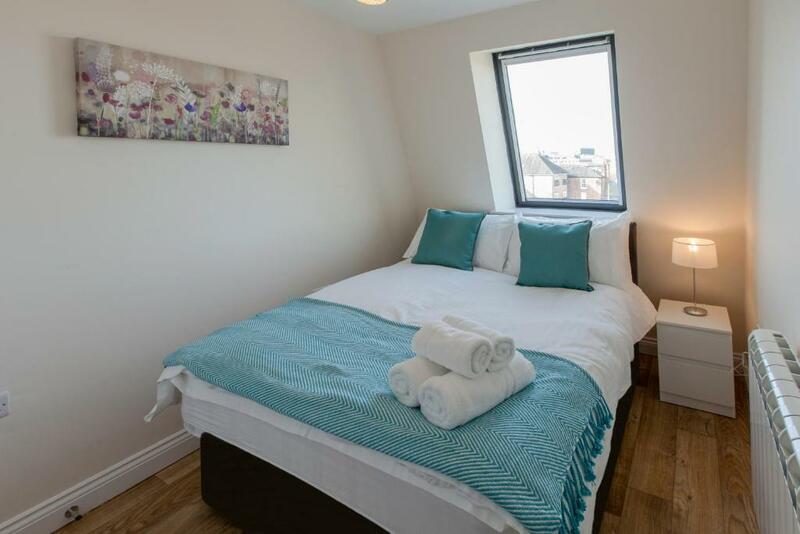 Only single beds in bed rooms and sofa beds at living room available. Description is misleading and not clear. Not good value for money neither. parking place was not owned by the hotel. We have to park outside the building. A few of the light bulbs were missing. One in the bathroom and one in the lamp in the living room.